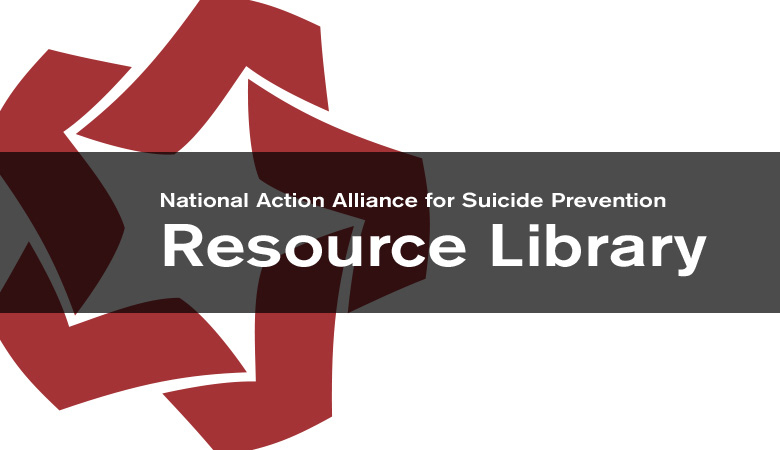 This website includes selected resources from the National Action Alliance for Suicide Prevention’s work to prevent suicide. The website includes videos, action plans, toolkits, research agendas, and other resources. Materials on this site were developed by Action Alliance members and partner organizations. The revised National Strategy for Suicide Prevention emphasizes the role every American can play in protecting their friends, family members, and colleagues from suicide. This report presents some of the accomplishments of the National Action Alliance for Suicide Prevention during its first five years (2010–2015).